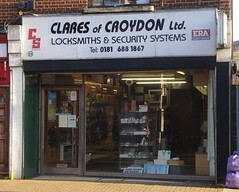 Locksmith, keycutter, and security product stockists on Tamworth Road. Last edited 2018-06-28 07:13:37 (version 9; diff). List all versions. Page last edited 2018-06-28 07:13:37 (version 9).